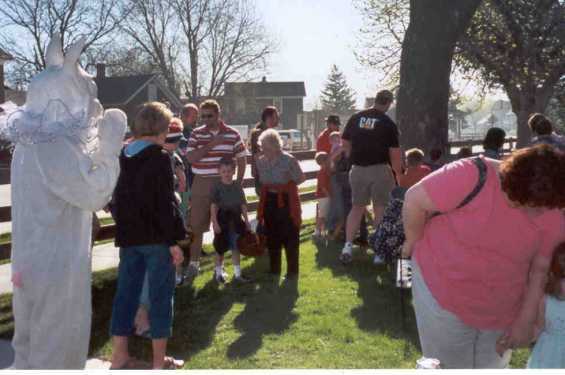 Each child (12 and under) will be able to find a basket filled with treats including traditional Amana colored eggs. The Easter Bunny will be on hand to greet the children. Reservations required. For details: (319) 622-3567 or amanaheritage@southslope.net.